Traffic and parking have always been important issues. 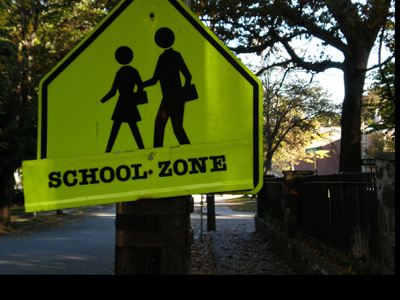 For example, when Ward school parents became concerned that the walking routes to the Bigelow and Ward Schools were not safe, Lisle worked to secure the installation of stop signs near the school, helped get a crossing guard restored at Waverley Avenue, and helped obtain soon to be installed pedestrian activated warning lights at crosswalks on upper Waverley Avenue. 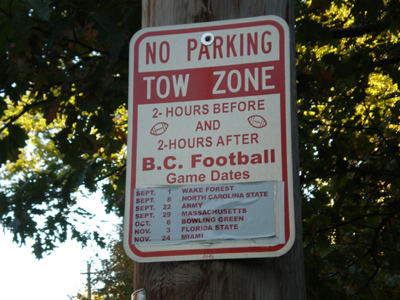 When football game day parking caused traffic tie-ups, Lisle helped write the game-day parking ban that cleared both major arteries and side streets, helping reduce Boston College's impact on its neighbors. 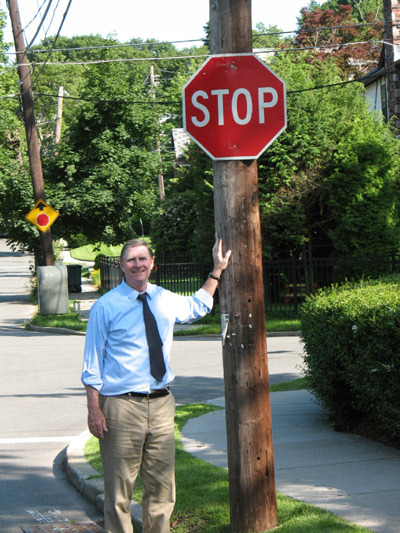 Lisle also helped get a new path to the Chestnut Hill T station from Middlesex Road has been built with lights and a promise to plow it in the winter from the Brimmer and May School next door in return for the School acquiring the land on which the old path existed to expand its school parking.